…gives living dimension, depth and color. 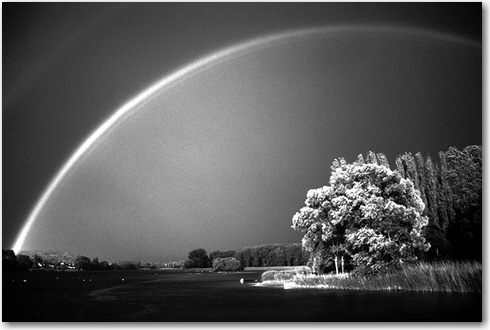 Without love, life is like having only near tasteless food to eat or like a rainbow in black and white. is no sunset at all. is no life at all. is no rainbow at all. is no human at all.